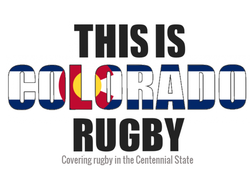 Defiance Rugby Football Club was founded by a small group of Glenwood Springs rugby players that were tired of the commute to Aspen and beyond that prevented them from focusing on and competing in their love of rugby. 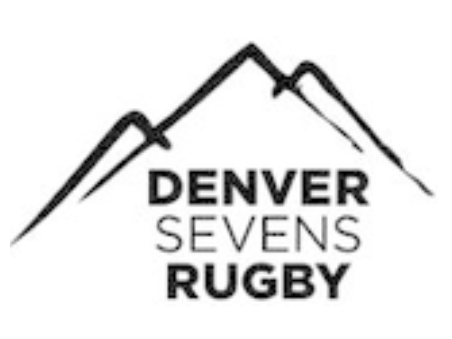 Former USA Eagles 7’s player James Montaine, Tim Swanson, Jeff Bowlen, and Chris Romme, would form the beginnings of Defiance RFC. 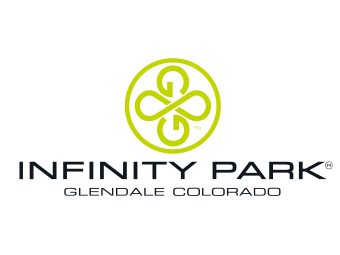 Named for Glenwood Springs early moniker of Fort Defiance and sponsored by the Defiance Station bar on 7th Street, the club crest would contain a Ute indian and Mt. 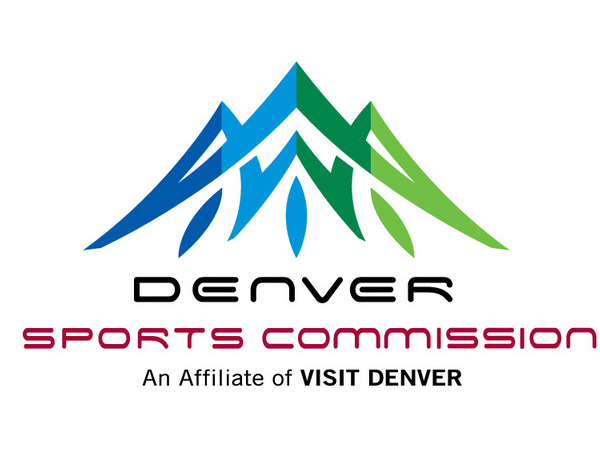 Sopris in further homage to the areas history and landscape. The team colors are black shorts and socks with Forest Green colored jerseys. 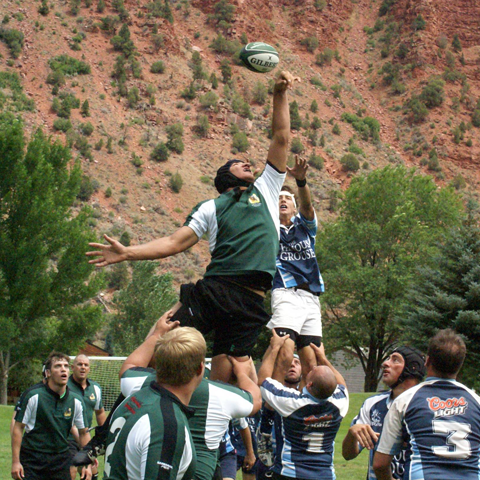 Defiance RFC, as a team with limited resources initially managed to field a full team and schedule that first year and every year since. Over the years Defiance has beaten every team in ERRFU at least once. 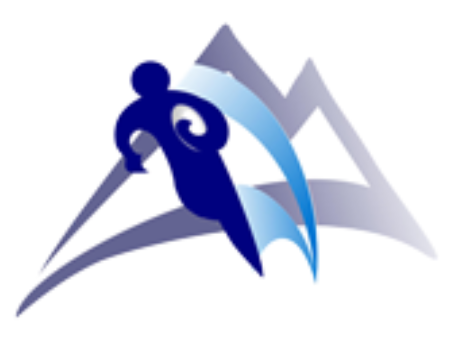 Defiance RFC has placed in the top 3 at many tournaments in their history and were there 2009 Mountain Cup champions. ​Justin Stencel was named to the USA National team while a Defiance player and several professional players including Morgan Harris of Wales and Teddy Omondi of Kenya have come to Glenwood to play as well. 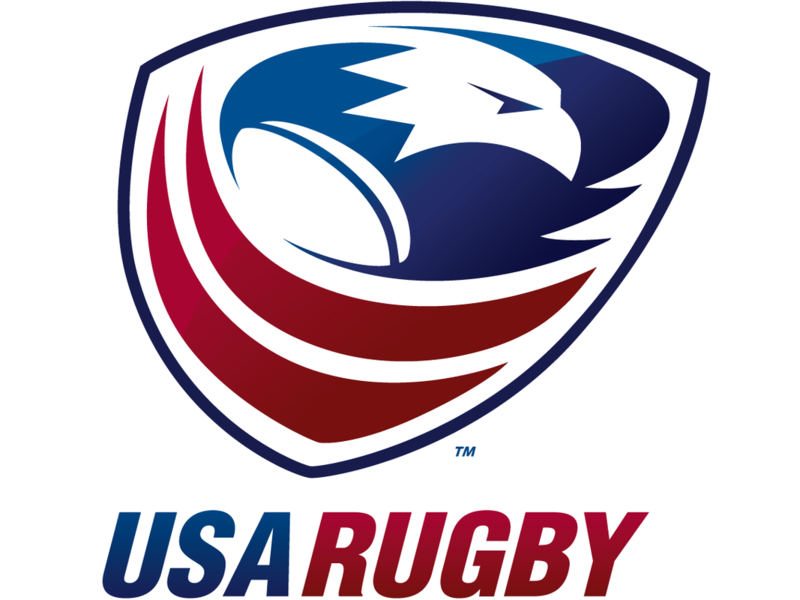 other players have come from Japan, New Zealand, England, Ireland, Scotland, South Africa, Australia, Mexico, and Argentina. 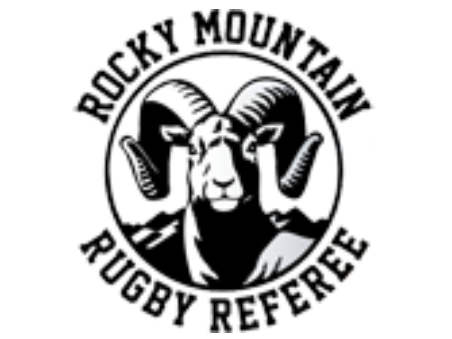 ​Please see the Rocky Mountain Rugby Senior Club Contacts List.